The Department of Petroleum Resources (DPR) and the Ministry of Petroleum Resources have defended early $ 1 billion dollars (N360 Billion) renewal bonuses policy aimed at improving revenue generation for the country. 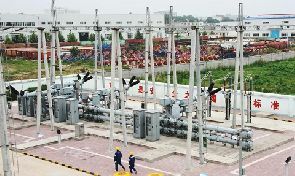 Government also said that the renewal would also create security for the title to leaseholders to allow them to continue the massive investments needed to improve production from their fields. Reacting to allegation of irregularities in the renewal of oil and gas leases resulting in revenue loss to the Federal Government of Nigeria (FGN), the allegation was made by the House of Representatives and House said to probe the Ministry of Petroleum Resources and DPR over the allegations. 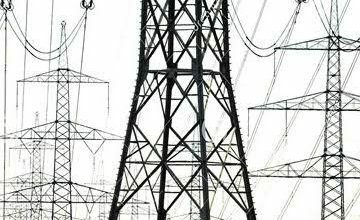 The spokesman of DPR, Mr Paul Osu stated, in a statement on Friday in Lagos, that there are no irregularities associated with any lease renewal. “The accelerated early lease renewal programme is a process ingeniously developed to expand and speed up earning potential from the renewal programme for the government and to create security of title to leaseholders to allow them to continue the massive investments needed to improve production from their fields. 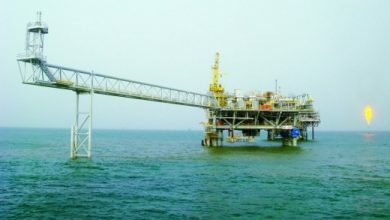 “The programme is hinged on the provisions of the petroleum Act LFN 2004 which mandates the holder of an Oil Mining Lease (OML) to apply for renewal of the lease at lease one year to expiration and this has enabled the receipt, processing and approval of twenty two (22) OML’s which has resulted in payment of Renewal Bonuses in excess of one billion dollars. Osu said that DPR and the Ministry of Petroleum Resources are looking forward to the advertised invitation from the House of Representatives and as always. According to the statement, we would be available to clarify any misunderstandings the House may have on the renewed leases as part of normal oversight functions of the House. The Minister and DPR are proud of the enormous work done on early renewals, the unprecedented revenue raised under the programme and the effect it has had on investment. 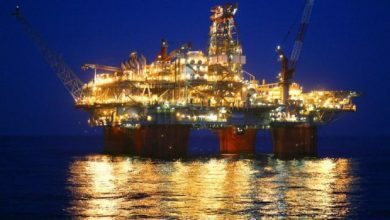 “Early lease renewal programme applies only to renewal of existing leases and does not involve any new licences for oil blocks. 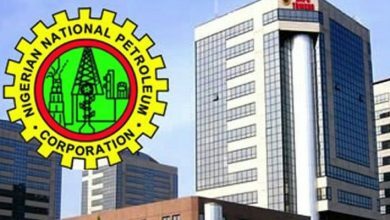 “The DPR is the Petroleum Regulatory Agency of Nigeria and its oversight regulatory functions for the oil and gas sector in Nigeria is guided by the Petroleum Act, Regulations as well as Guidelines in the discharge of its roles and responsibilities in Nigeria’s economic value chain,” the statement quoted.